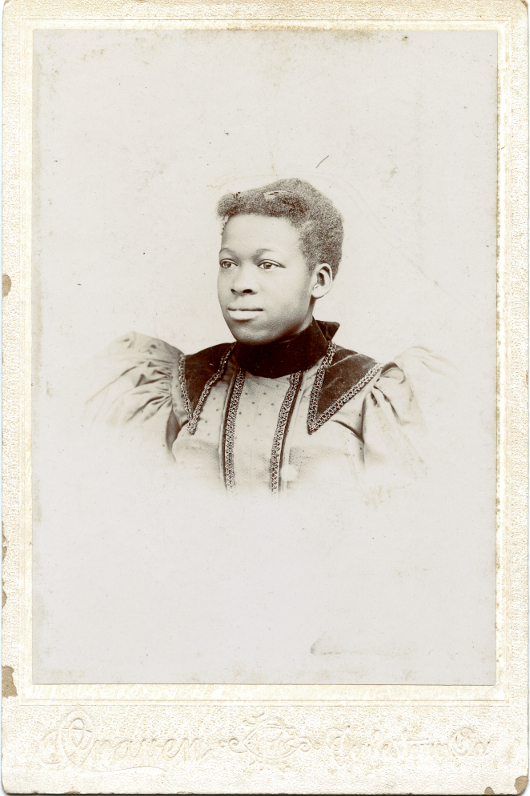 This cabinet card of an unnamed girl was photographed by Linford Craven in Doylestown. Craven came to Doylestown in 1883, initially working with the established photographer Samuel F. Dubois. He established his own portable studio in 1885 and later established a studio at the intersection of State Street and Court Street. Click to see the full 1200dpi scan.